The past few days have been crazy in regards to new information being confirmed or spoken about. However, at CinemaCon the masterminds behind the upcoming Avengers: Endgame spoke about what they would do after they’re done with the Marvel Cinematic Universe. It’s no surprise that they would choose Secret Wars as both brothers have expressed their fondness of the story in the past. However, the MTV interviewers went on to ask the two brothers on whether they would ever consider a DC film. Joe Russo said the following. 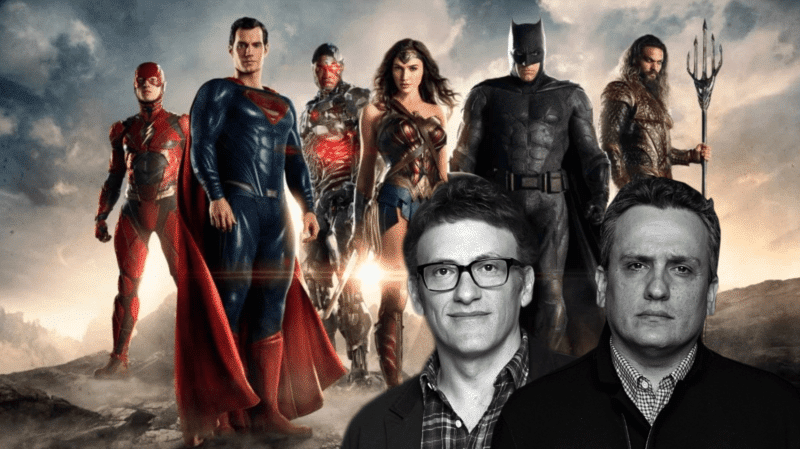 The Russo Brothers making a DC Films could be a dream come true for many DC fans so what movie would like to see them direct for DC? Let us know in the comments section below! Next articleJackie Chan & Chris Tucker Announce ‘Rush Hour 4’?